Lyndsay Johnson: I know exactly what I'll be doing this weekend. I know exactly what I'll be doing this weekend. Ugh. I've been sick again. Is that all I post about? Sorry. I'll tell you something I'm excited for, though! Sitting around my house in my PJs with my family this weekend watching the 181st Semiannual General Conference of The Church of Jesus Christ of Latter-day Saints (that's the church I attend, if you didn't know). So what IS General Conference? Basically members of the LDS church from around the world come together to be inspired, taught, and edified by our leaders. Since we don't live near the conference center in Salt Lake City, we'll be watching from our computers at home. 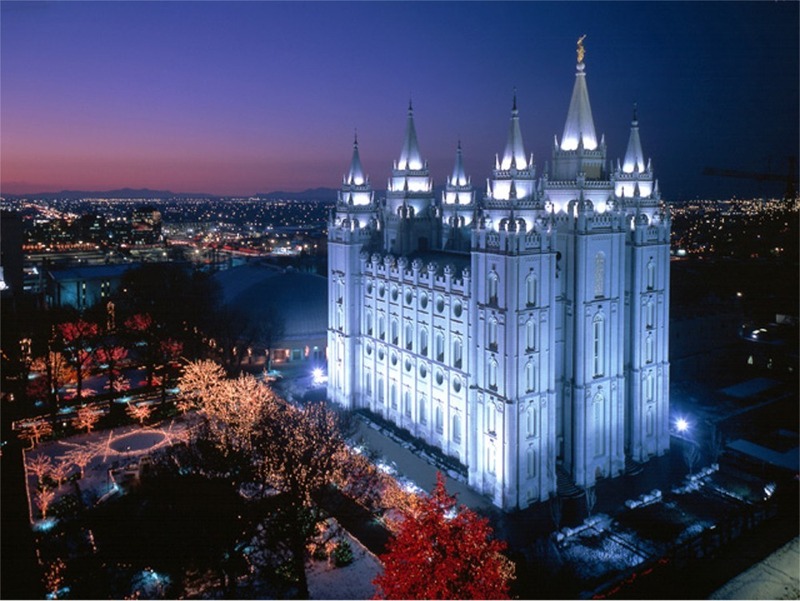 It's broadcast online and on TV all over the world, and not just for members of the LDS church. The message is absolutely universal. And Conference always comes at a time when I really need to be uplifted, reassured, and loved. Good timing! If you want to learn more, visit HERE.